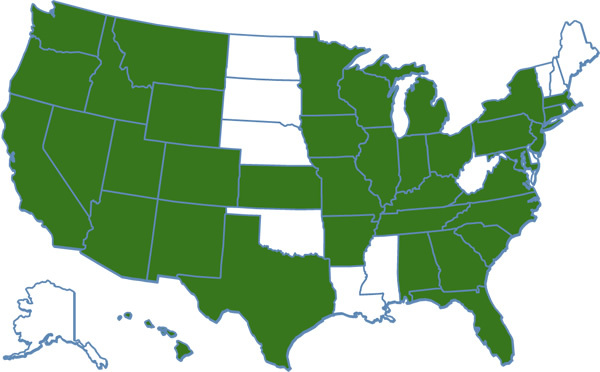 California Cartage has been with Dillon Risk Management for over ten years. 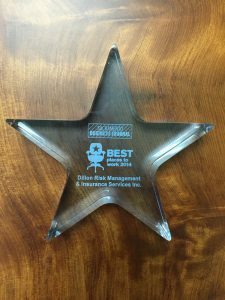 The expertise the staff have exhibited in dealing with our account from coverage issues, claims problems, and underwriting negotiations has been truly exceptional. 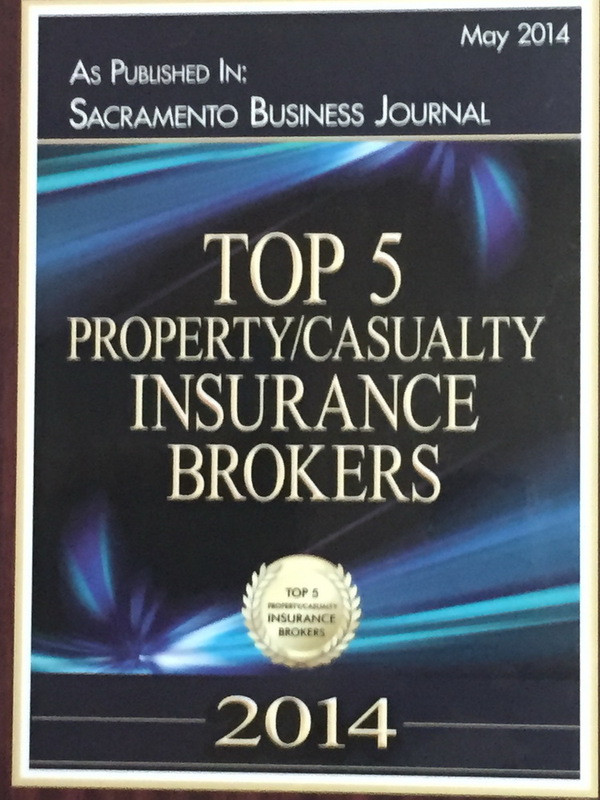 Dillon Risk Management also has a claims and I/S expert that I consider head and shoulders above any I've dealt with in over 40 years in insurance. Ten years ago John was very instrumental in convincing the carrier who handles all our casualty coverages to underwrite us as their first single cell trucking captive. This has saved us millions, and our carrier has since has written over 25 of these, which account for over 15% of their revenue. We consider Dillon Risk Management as a true partner working with us in controlling our insurance expenses. California Cartage has been with Dillon Risk Management for over ten years. The expertise the staff have exhibited in dealing with our account from coverage issues, claims problems, and underwriting negotiations has been truly exceptional. 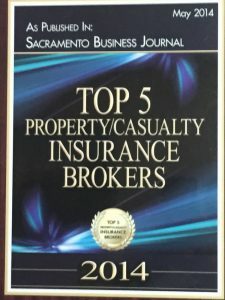 Dillon Risk Management also has a claims and I/S expert that I consider head and shoulders above any I've dealt with in over 40 years in insurance. 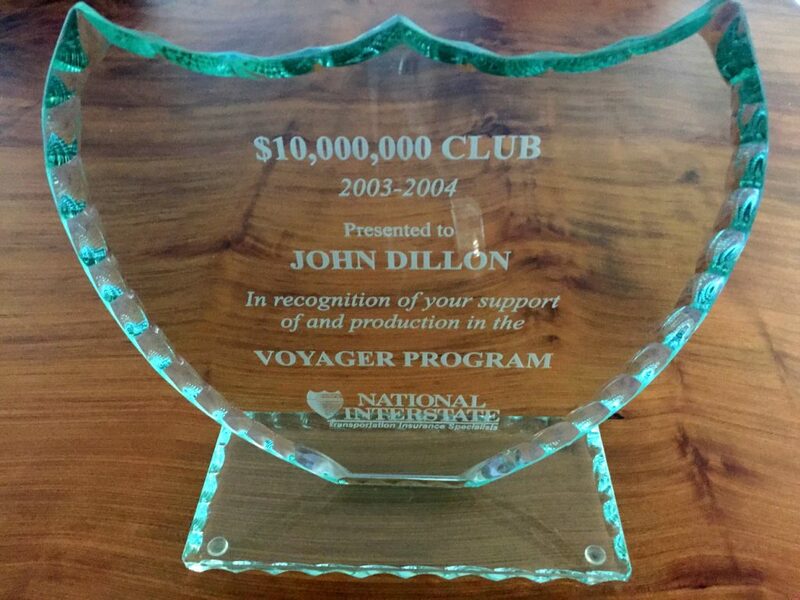 Ten years ago John was very instrumental in convincing the carrier who handles all our casualty coverages to underwrite us as their first single cell trucking captive. This has saved us millions, and our carrier has since has written over 25 of these, which account for over 15% of their revenue. 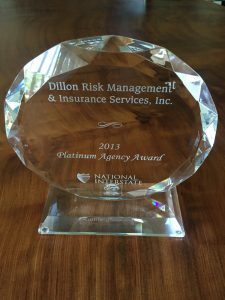 We consider Dillon Risk Management as a true partner working with us in controlling our insurance expenses. 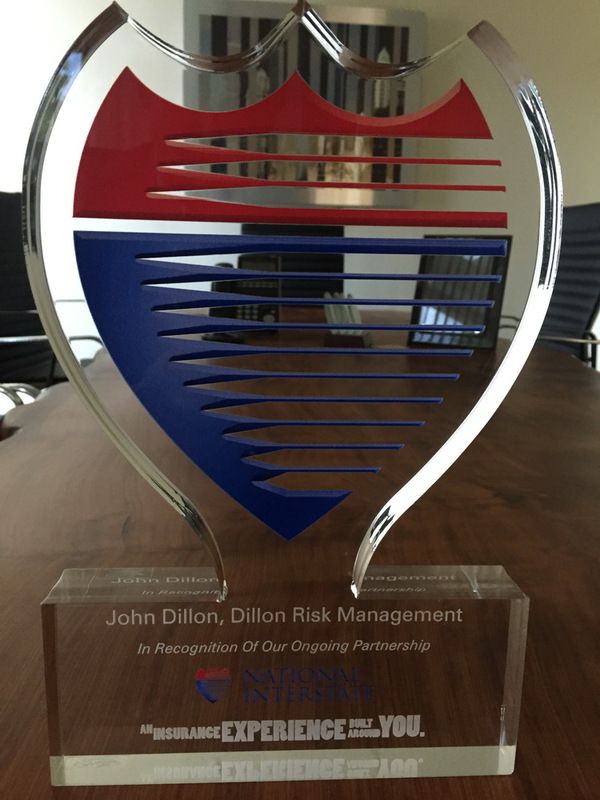 Our relationship with Dillon Risk Management spans nearly two decades. Dillon Risk Management's unique assortment of insurance products, pricing and quarterly risk consulting have made a substantial impact on the growth of our company and its' annual results. 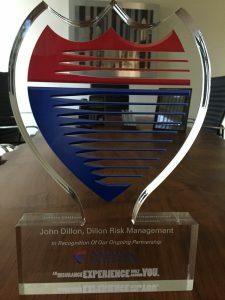 However, I am most grateful to Dillon Risk Management for helping us create a corporate safety culture that leaps off our policy directives and on to each valued team member's workplace practices! Thank You Dillon Risk Management. 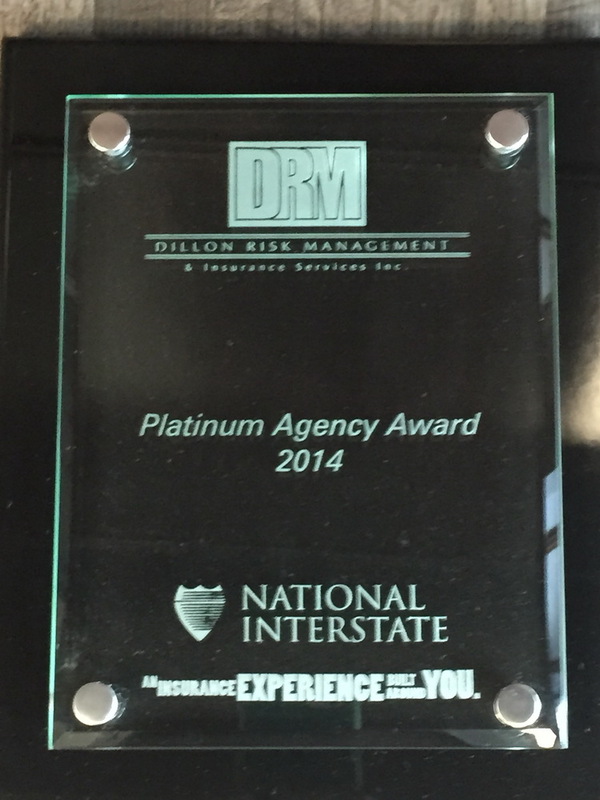 Mountain Valley Express Co. Inc. has placed our trust with Dillon Risk Management for the past 13 years. Encompassing our needs for reliable and affordable coverages for both workers compensation and our auto liability insurance needs. 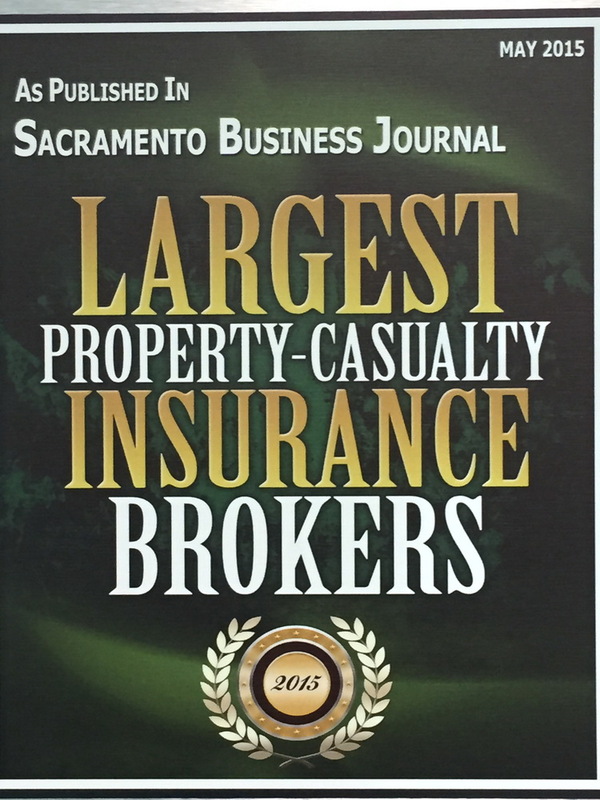 Along with that, Dillon Risk Management also provides us with cargo and real property protection. We know and appreciate the fact, that we can rely on their expert advice and prompt assistance at every turn. 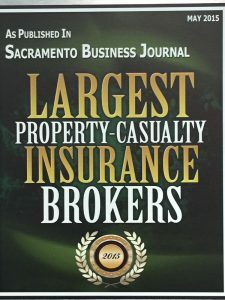 Dillon Risk Management (Dillon Risk Management) has figured out what a 21st Century insurance brokerage should look like and how it should perform. They have found the perfect balance between providing insurance options to clients who want to assess risk head on and clients who will take safety seriously. 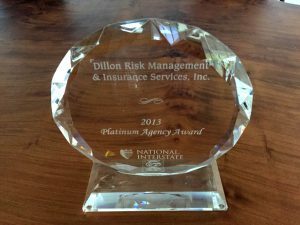 Dillon Risk Management's staff has become an extension of my safety team by providing ideas and feedback on all facets of my operation without being too obtrusive. I always value and appreciate their keen input on insurance matters. Dillon Risk Management is an invaluable partner to Agile Transportation.